It's been three years since Kinetic Carnival has stopped posting. 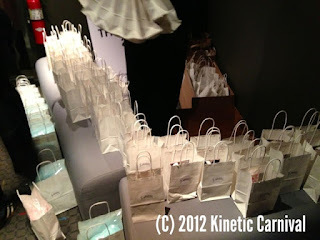 In 2012 Kinetic Carnival began to slow down. There have been a few attempts to restart this blog. And those attempts have not been terminated completely. 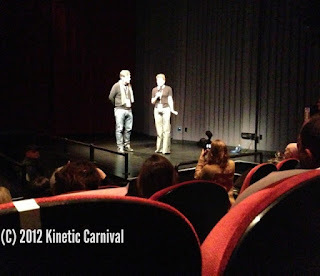 Once again, in the works, is a new verve to start Kinetic Carnival up again along with an audio podcast. 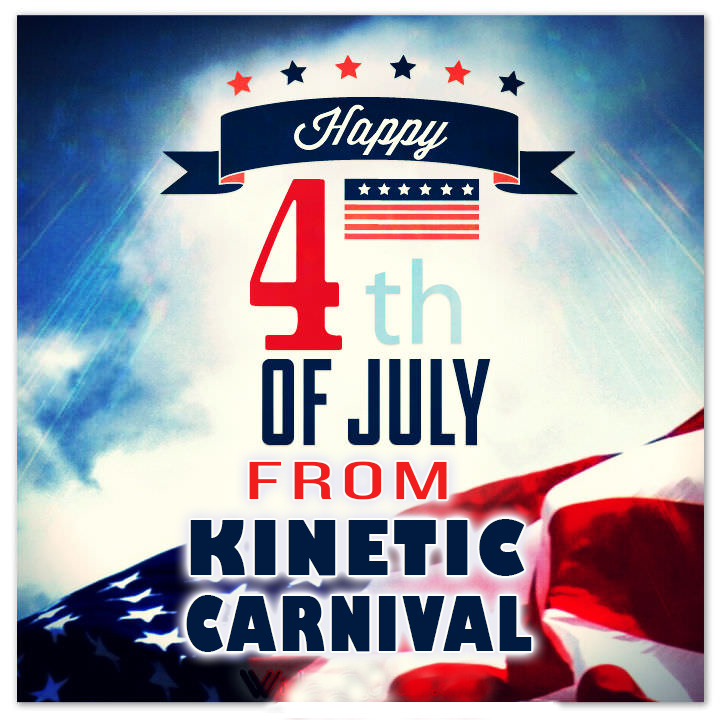 The new proposed Kinetic Carnival will feature the cutting edge and future of world wide attraction based entertainment in this new age of technological advancements as well as throwbacks to the celebrated past while keeping a focus on its Coney Island roots. We are expecting to announce these new ventures this year. In the meantime, have an exciting summer! Here is the press release from the organizers of the Silent Art Auction and Fundraiser to help Bring Back the Boardwalks. BRING BACK THE BOARDWALKS FUND RAISER to benefit the rebuilding efforts in the Far Rockaways and Coney Island Silent auction on Saturday, November 17th from 2pm - 9pm at Trais Gallery in Soho, located at 76 Wooster Street, 2nd Floor, New York, NY. 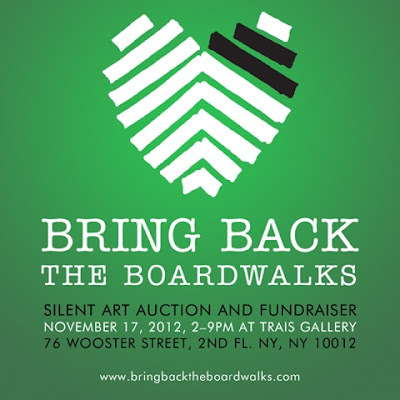 What: BRING BACK THE BOARDWALKS will donate 100% of the proceeds of the silent auction to the recovery and rebuilding of the communities of the Rockaways and Coney Island. 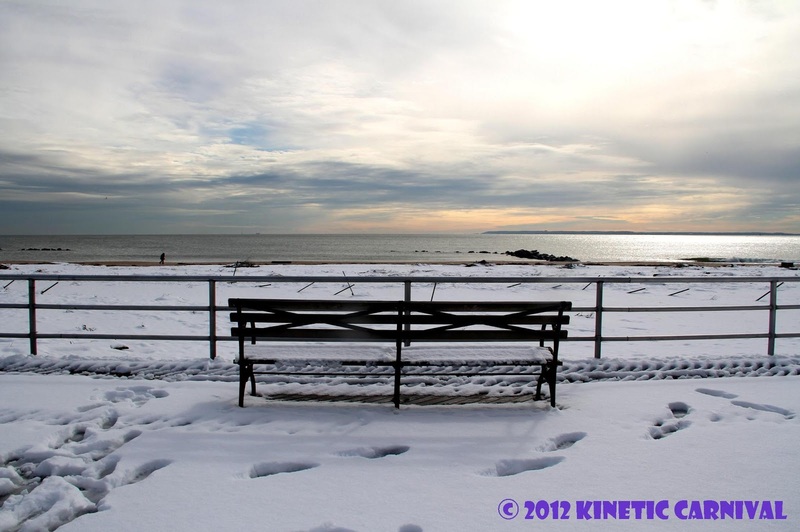 As New Yorkers, so many of our memories are connected to the boardwalks of these wonderful places so close to NYC in the Rockaways and Coney Island. We are all rallying together to help these places recover, rebuild and... come back again. Where: Trais Gallery in Soho, located at 76 Wooster Street, 2nd Floor, New York, NY. 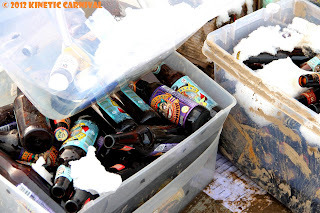 The first winter storm of the season was a light snow fall for the New York area but a further annoyance for those that just recently got power back and started to dry up from Hurricane Sandy. But winter storm Athena was no Sandy, and it wasn't expected to be. Snow mixed with rain causing slippery conditions was it's worse outcome, for most people. Some did lose power right after it came back on after superstorm Sandy put them in a blackout for many days. 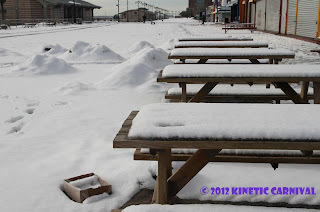 Last week the hurricane washed sand inland past the boardwalk, and the sand dunes, some created by winds, others by releif workers for the cleanup, got a coating of Athena's snow. 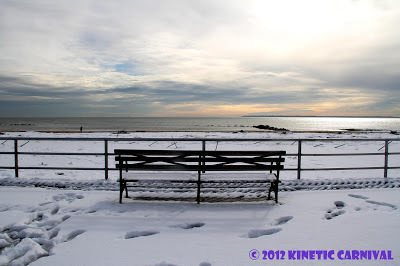 As well, the debris-laden beach received a blacket of snow, obscuring any evidence of a hurricane aftermath. But signs of a post-storm Coney was evident from the stacks of furniture and merchandise from businesses that were piled outside to be hauled away by santitation. 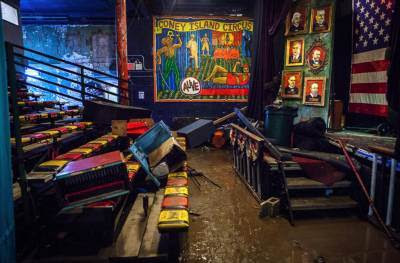 The non-profit Coney Island USA organization also lost merchanise that was destroyed by the storm. For me it was a tempting pile of 'garbage'. 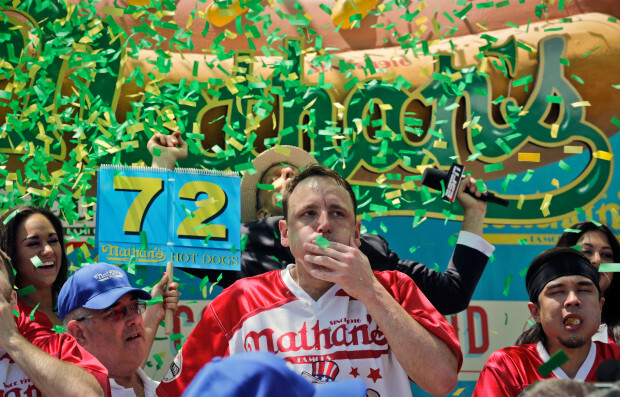 Coney beer glasses from the Shmaltz beer company, Coney Pilsner bike shirts, and other Coney t-shirts and items sadly destroyed and now useless with no value. Overall, the quiet white boardwalk was still with nothing but Tom's Restarant open with some activity. 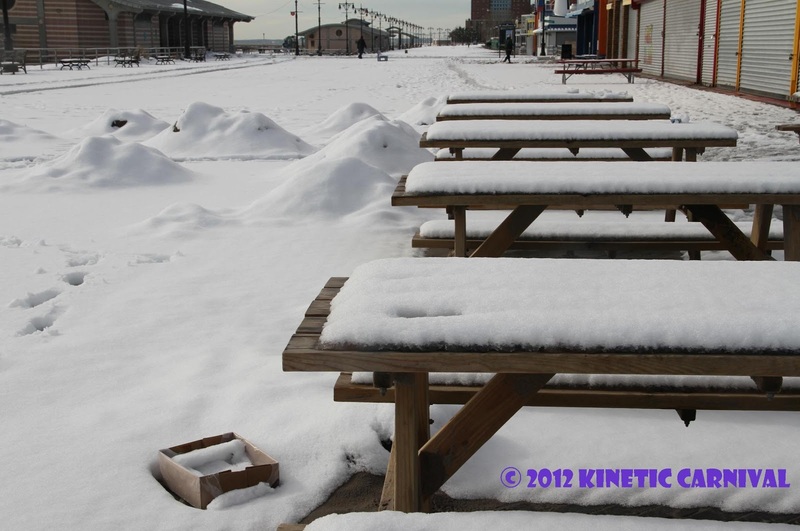 A few guests coming in to warm up and eat, as well as a few Coney denizens strolling in and utilizing the corner boardwalk restaurant as a meeting place. Coucelmember Domenick Recchia walked in tall and celebrity-like to meet with a group of people at the back of the restaurant. A few usual Coney figures like Stanley Fox were slumming around the Restaurant. The clean up and relief seems to have slowed down compared to last week. 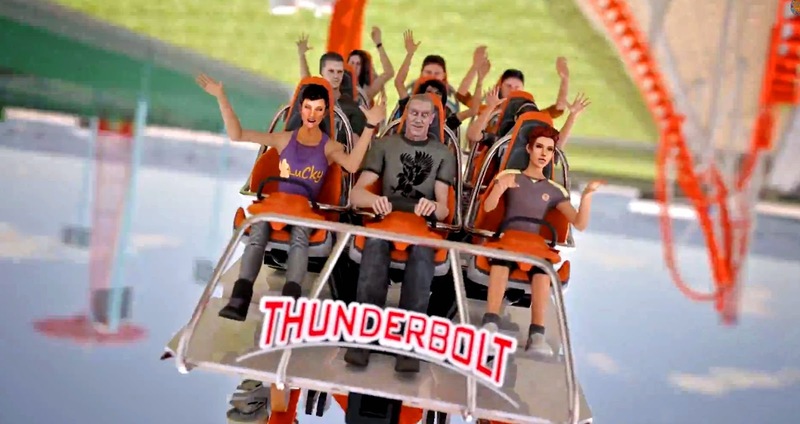 More assesment needs to be made in order to get a better picture on what the outcome for the coming Spring and Summer seasons will be. He dared to stay and confront the crashing waves of Hurricane Sandy as she roared onto land and flooded the shoreline at Seagate Brooklyn. 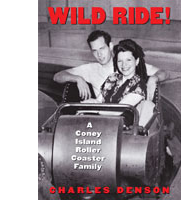 Coney Island historian and author Charles Denson braved the flooding waves to make his video. This is rare footage that shows how the sea level rises in a storm and gushes in over the shoreline and begins its path of havoc and destruction. Coney Island took a big hit with hurricane Sandy. 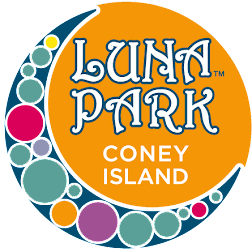 Though the Huffington Post writes about the uncertainty of Coney Island; hanging in the balance - Coney Island's cleanup is still in need of more help in order continue with the relief efforts. We could use the following to assist in cleaning up our flooded Ground floor at 1208 Surf Ave. - Daily food for workers, coffee maker, filters, coffee, dehumidifiers, fans, squeegees, mops, mop buckets, protective clothing such as hazmat suits, household heavy duty rubber gloves, N95 disposable respirators, paper towels, cleaning cloths, brooms, Lysol concentrated cleaner, disinfectant. If you are able to donate any of the above items, we would kindly accept them from Noon - 6pm, seven days a week. 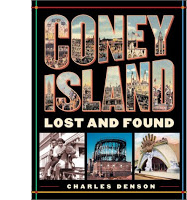 Please bring or ship to Coney Island USA, 1208 Surf Ave. Brooklyn NY 11224. 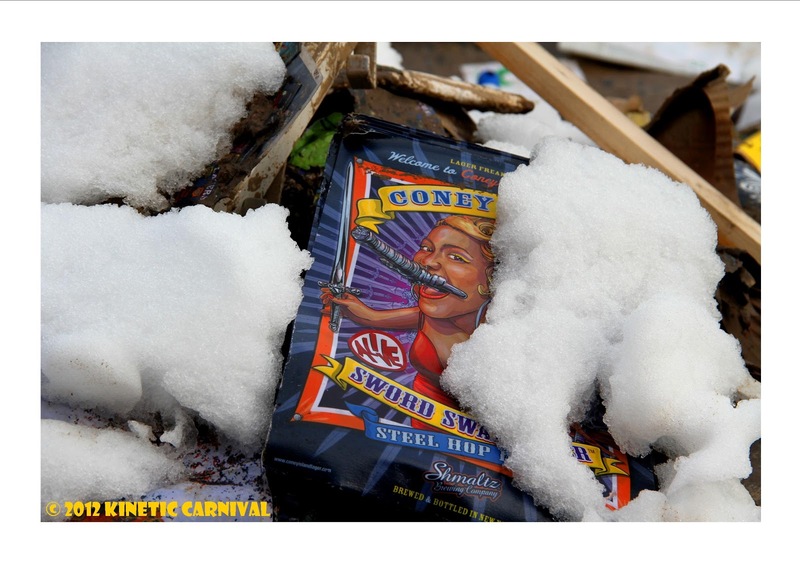 We are between Stillwell Ave and West 12th street. New York is only beginning to assess the damage, the clean up, and all the repair work ahead. This was one of the worst storms in our recent history. Here is a compilation of videos that were posted on YouTube in the last couple of days titled or tagged with Sandy hurricane and storm. Granted, some posters uploaded videos that may not actually be from Sandy but some were hard to tell for sure. It seems like palm trees are in the background in one clip, but we took the liberty to let one pass for creative expression. All YouTube posters have been credited at the end of video. Description: October 28 -30, 2012, the North Eastern United States experienced one of the worst storms in history. This is a compilation of YouTube videos about the storm that wreaked havoc on the north eastern United States.